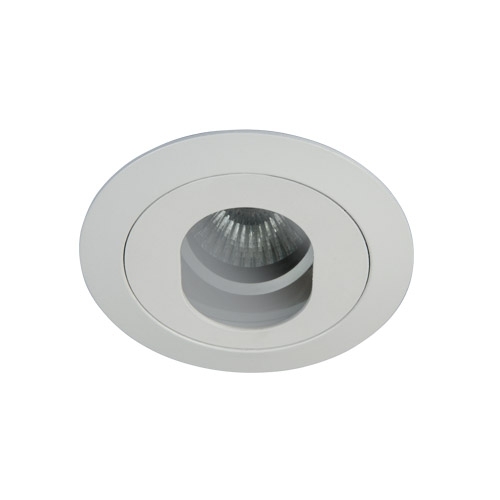 Series of false-ceiling recessed downlights, that can be fixed, adjustable and water resistant (IP44). It is made of die-cast aluminum. It comes in two ring pieces that are tightly placed together with the use of a magnet. This protects the plasterboard during re-lamping since the outer ring remains stable on the ceiling. 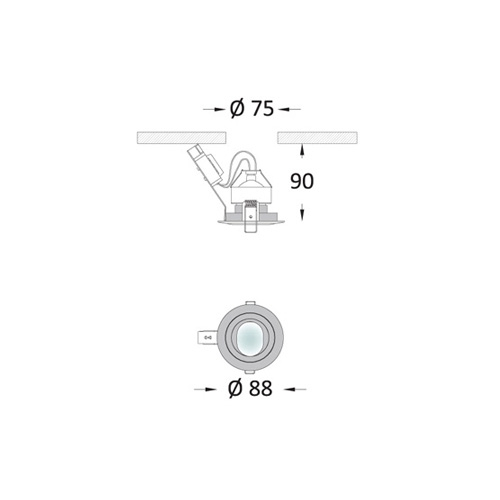 The adjustable version offers 360 degrees rotation on the horizontal axis. 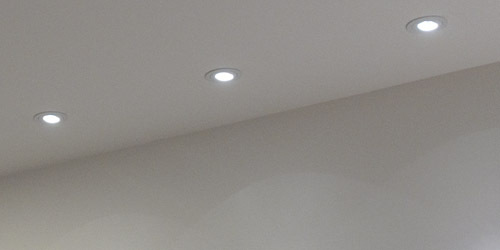 The lamp is placed deep in order to ensure minimum glare. It can house honeycomb louvre. It comes with 12V MR11 / MR16 socket for halogen and led lamps or led module.